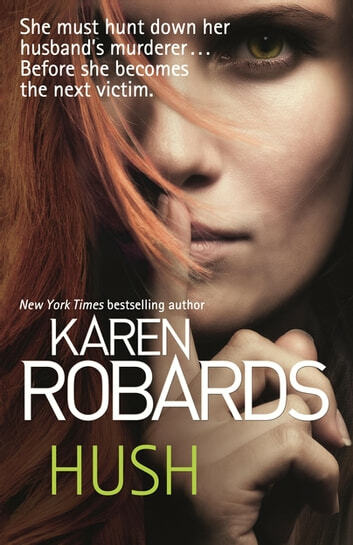 In New York Times bestselling author Karen Robards's latest heart-pounding romantic suspense novel, a woman must track down her husband's murderer - or risk being the next victim of a vicious killer. When Riley Cowan finds her estranged husband Jeff dead in his palatial home, she's sure it's no coincidence. The police rule it a suicide, but Riley thinks someone's out for blood - specifically someone Jeff's father ripped off in one of the biggest financial fraud cases of all time. She suspects that someone is trying to send a message to Jeff's father: tell me where the money is, or everyone you care about will die. Riley's in-laws might be billionaires, but she's afraid that not even their dirty money can protect her from an irate investor who will stop at nothing to get his hands on his misappropriated cash. Enter Finn Bradley, whose mission is to recover the money. Keeping Riley alive plays no part in it. But when Riley becomes his chief suspect, Finn finds himself playing bodyguard to the one woman who might know the truth - and at the same time can touch his life-hardened heart. Then the question becomes, will they discover the killer's identity in time, before he resurfaces - and strikes again?